You probably don't know this about me, but part of my freelance writing work is for a trade publication (in the non-food world) where I do phone interviews of people in the industry. Some of them are very interesting and some ... not so much. So when I got a chance to do an interview the McBride Sisters, Robin and Andréa, co-creators of Truvée, I knew it was going to be fun. Robin and Andréa are actually half-sisters (they have the same father), and they grew up on opposite ends of the world, but both grew up in winemaking regions. When they finally met, they knew that they were destined to be winemakers. "When we met, we felt like we were invincible and we could do anything," they said. 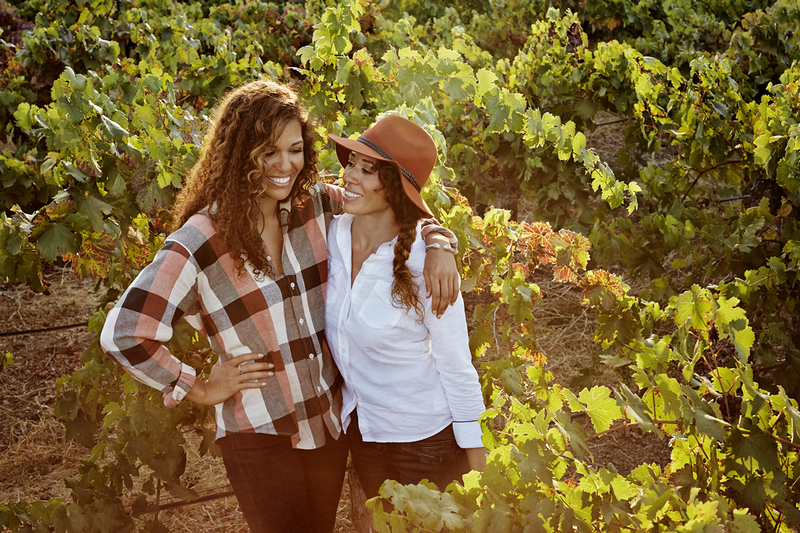 The sisters are known as the first African American sisters to found a wine brand, and they are part of the very small percentage of women in the wine business, although they've seen more women coming into the industry since they started. They started in the wine business about 10 years ago, first importing wines, then distributing. Finally, they made the leap to making their own wines. The sisters make super premium wines in Marlborough, New Zealand and Central Coast, California. 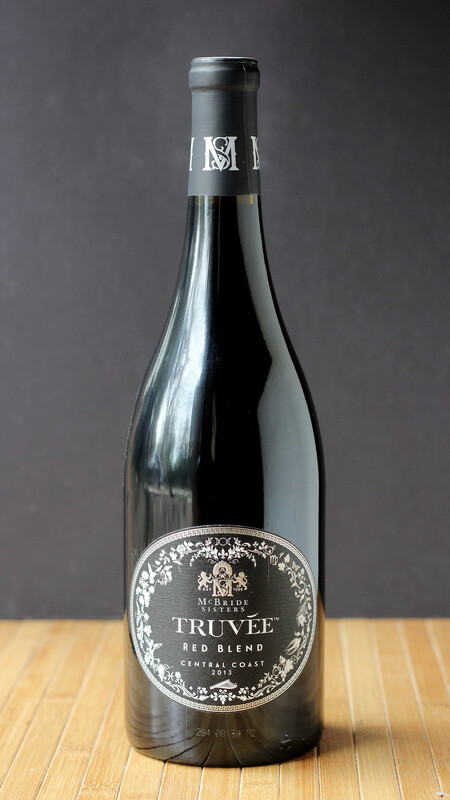 Their new wine brand (following the previous eco.love) is Truvée (pronounced true-vay), made with wines from the Central Coast of California. There are two Truvée wines: a lightly oaked Chardonnay and a red blend. When asked what foods were their favorites to pair with their wines, both agreed that the chardonnay was ideal with seared scallops. For the red, Robin suggested roasted or grilled meats, or perhaps a roasted chicken and vegetables. 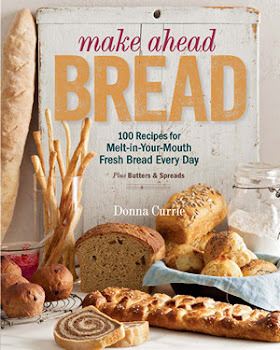 They're also working on other recipes to use or pair with the wines. As far as drinking or saving the wines, they said that their wines are meant to be enjoyed young they're just about a year old when they're sold, but the red could be aged for up to five years. They said that the quality of their wine in the bottle is "greater than the price" which makes it a good buy, and that consumers can be confident that they're buying from real people who are very passionate and "maybe obsessive with our craft." Grapes are purchased from wineries that use sustainable practices, which they said results in a better quality grape, and they buy from several wineries to get exactly the right blend of grapes. One vineyard is over 100 years old and doesn't use posts or wires for the grapevines. The choice of what wines to make actually came from the choices of vineyards to work with. Once they found those vineyards and knew what the grapes were, they decided what kind of wines to make. While they don't yet own their own vineyard in the US, they do have a 50-acre property in New Zealand where they grow sauvignon blanc and pinot noir grapes. It's possible they'll buy more grape-growing property in the future, but they also like the flexibility of buying from other grape growers. Neither Robin nor Andréa were formally trained in the wine business, although both grew up in wine regions and Andréa has grape growers in her family. But when it came to their business, they learned as they went, and said that other winery owners were willing to help them. "It's a very close community - not really competitive." While the winery currently products just the two wines, they hope to eventually launch some varietals, but first they want to make sure they're "very strong" with the current wines. While I didn't ask the question during the interview, I found out later that Truvée is from the French verb “to find,” which refers to their separation for many years, and how they eventually found each other and founded a business together. So far, I've only tried the red blend. I guess it's time for me to go out and find the chardonnay. For a list of places where you can find these wines, look here. In a large saucepan over medium heat drizzle the avocado oil and add the onions. Sautee until soft and translucent, about 5 minutes. Add the blackberries, ketchup, 1/2 cup wine, balsamic vinegar, chipotles, adobo sauce, brown sugar and salt to the pan. Bring to a boil and lower the heat to a simmer. Cook for 15 minutes or until the blackberries start to soften. Remove from the heat and transfer to your blender. Carefully puree the barbecue sauce until smooth. Place a fine mesh sieve over the saucepan and pour in the sauce into the sieve. 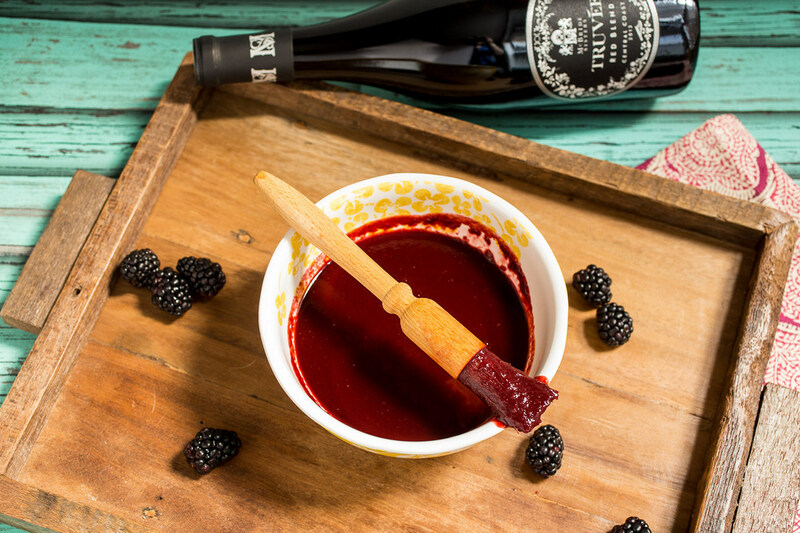 Using a spoon, press the sauce through until only the solids are left, discard and add the remaining 1/4 cup of wine. Return the saucepan to medium heat and cook for an additional 10 minutes. Let the sauce cool slightly before applying to chicken, pork, beef or seafood.